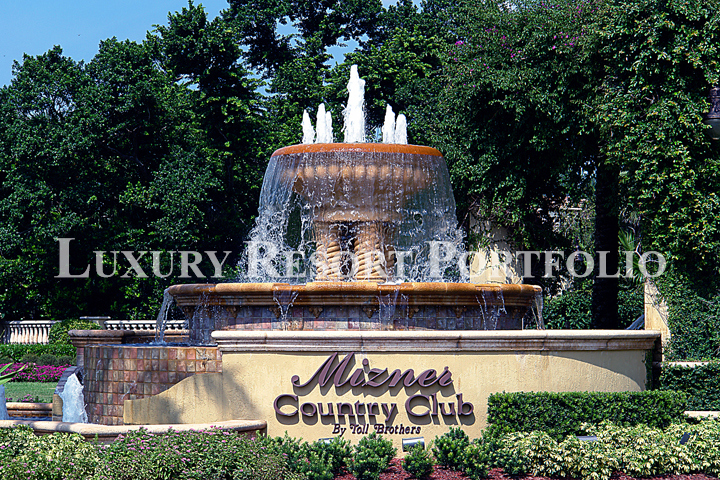 Located Conveniently To Its’ Neighboring Boca Raton Luxury Real Estate and the beautiful beaches along the Gold Coast of South Florida, the exclusive Mizner Country Club real estate is one of South Florida’s most distinctive and prestigious luxury resort-style country club enclaves. Owners of Mizner Country Club homes enjoy a life of comfort and relaxation in a lush setting evocative of Old World Florida. A glamorous Delray Beach luxury real estate golf course community, Mizner Country Club, which recently achieved “Platinum Country Club” status and now joins the ranks of the top 5% of private clubs in the nation, captures the gracious Palm Beach lifestyle in a lush lake-studded landscape centered on a completely re-imagined 18-hole Kipp Schulties, par 72 signature golf course. One of the best kept secrets in South Florida and inspired by the architectural vision of historic Palm Beach architect Addison Mizner, Mizner Country Club real estate is characterized by the elegance and rich detailing of the Mediterranean Revival style. Extending over 384 lavishly landscaped acres, Mizner Country Club is gate-guarded and features 478 homes that lie on spacious manicured lots in ten subdivisions. From the elegant Mediterranean inspired homes that make up Mizner Country Club real estate for sale, to it’s world-class amenities and verdant vistas, Mizner Country Club offers only the best to its’ Members and their Guests. In addition to the Kipp Schulties signature championship golf course, Mizner Country Club homes for sale include its’ current award-winning Grande Clubhouse and will in 2019 be accompanied by a completely brand new $22 million dollar “Lifestyle Center” affording Homeowners’ and their Families to an all new tennis and swimming facility, fitness center, elegant grand ballroom, indoor and outdoor dining options, two fully-stocked Pro Shops, private locker facilities, aerobics rooms, and much more. A Toll Brothers, Inc., America’s Luxury Homebuilder built community, Mizner Country Club benefits from the highest quality standards of the respected and award-winning luxury home builder. Toll Brothers, Inc. has been named America’s Best Builder, National Builder Of The Year, and has been the recipient of the National Housing Quality Gold Award. Mizner Country Club luxury homes range in size from 2,700 to 9,200 square feet and there are two dozen different designs and floor plans, excluding the custom-built estates, whose specifications are unique to each property. The builders of the custom residences are National Custom Homes, Tuscan-Harvey Estate Homes, Courchene Development Corporation, and New Millennium Builders. 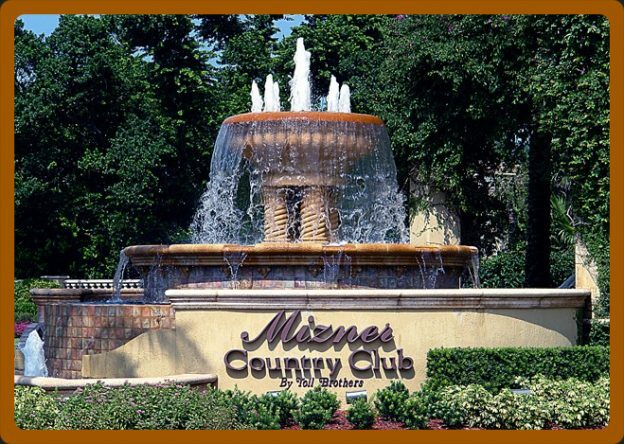 Mizner Country Club’s central location in Delray Beach adjacent to Boca Raton’s real estate along “Millionaires Mile” provides residents with a veritable cornucopia of shopping, dining, entertainment and recreational options. 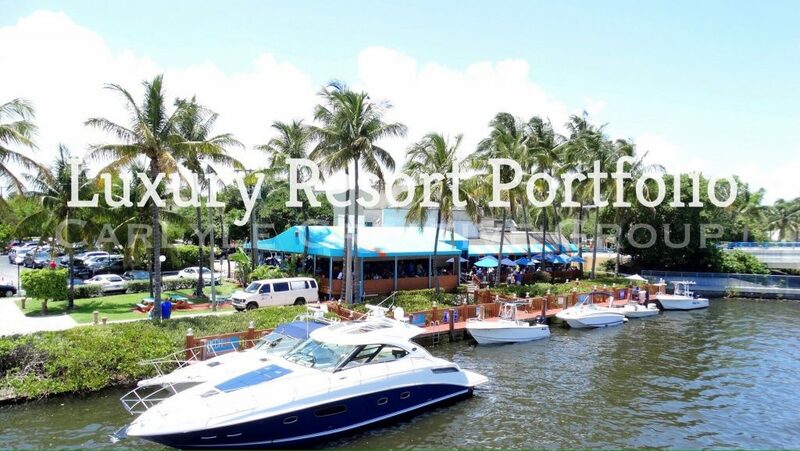 Delray Beach’s Delray Marketplace, Palm Beach’s luxury brand boutiques of Worth Avenue, Ft. Lauderdale’s Las Olas yachting paradise and Miami’s world class nightlife and entertainment on South Beach are close at hand. Nearby cultural attractions include: the Morikami Museum and Japanese Gardens, the Boca Raton Museum of Art, Palm Beach’s Henry M. Flagler Museum and Norton Museum of Art, and the Kravis and Broward Center’s for the Performing Arts. If you find the sporting life to be more appealing, Mizner Country Club homes’ convenient locale to the International Polo Club Pam Beach in the Village of Wellington and the Delray Beach Tennis Center play host to numerous championship and celebrity tournaments throughout the year, while the Dolphins, Marlins, Heat and Panthers home stadiums are all within an hours drive. 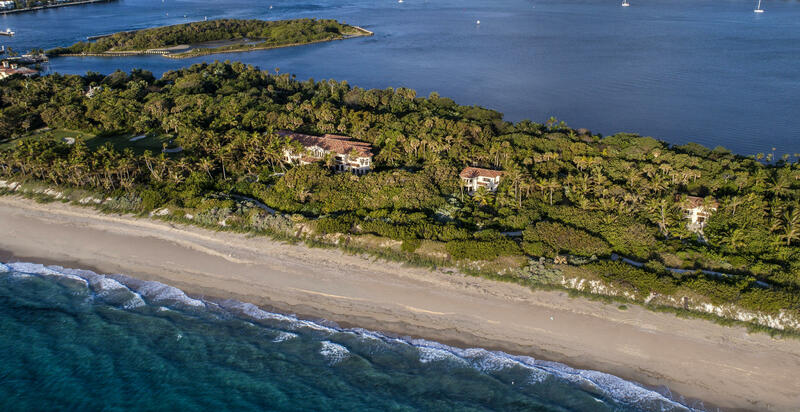 Exquisite Gold Coast beaches and exclusive Mizner Park in Boca Raton are close at hand. Mizner Country Club real estate is conveniently located between Ft. Lauderdale and Palm Beach International Airports, and only a short drive to the Boca Raton Private Executive Airport. Equity Membership Information: In the event of a resale of your property, the equity contribution is 80% refundable equal to the actual contribution amount paid by the resale seller at the time the membership was originally acquired. The purchaser of a resale property can only obtain a membership classification up to the category of membership owned by the resale seller at the time of sale. Golf Course: The showcase of Mizner Country Club is it’s brand new 6,734 yard par 72 Kipp Schulties redesigned signature course. The rolling Bermuda fairways are bounded by elevated tees and contoured Tifeagle greens. Five sets of tees are available to challenge a variety of handicaps. The course boasts four par 5’s, but the signature hole is the par three 9th (featured below), which happens to be the shortest of the par 3’s on the course. This hole requires an accurate shot from an island tee to an island green, with two green side bunkers protecting the front of the green. 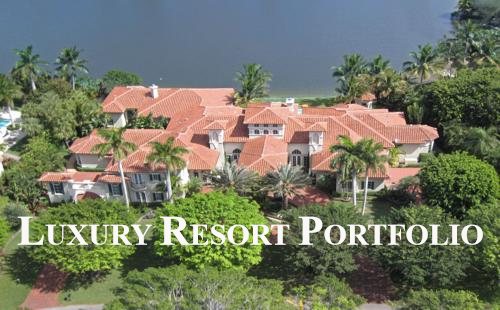 Contact Luxury Resort Portfolio now and see why we Are The South Florida Luxury Real Estate Brokerage More High Net-Worth Buyers And Sellers Trust For The Purchase And Sale Of Their Most Important Acquisitions. This entry was posted in Luxury Resort Portfolio Lifestyle Guide - The Art Of Living Well and tagged America's Luxury Homebuilder, Boca Raton Country Club Homes For Sale, Delray Beach Luxury Real Estate, Kipp Schulties Championship Golf Courses, Luxury Resort Portfolio, Mizner Country Club, Mizner Country Club Golf Course Homes, Mizner Country Club Homes For Sale, Mizner Country Club Luxury Real Estate, The Smiths, Toll Brothers Homes Inc on December 18, 2018 by Luxury Resort Portfolio. 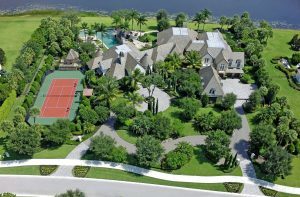 Long Lake Estates, situated along Boca Raton’s “Millionaire Mile” is the embodiment of Boca Raton luxury real estate and privacy. 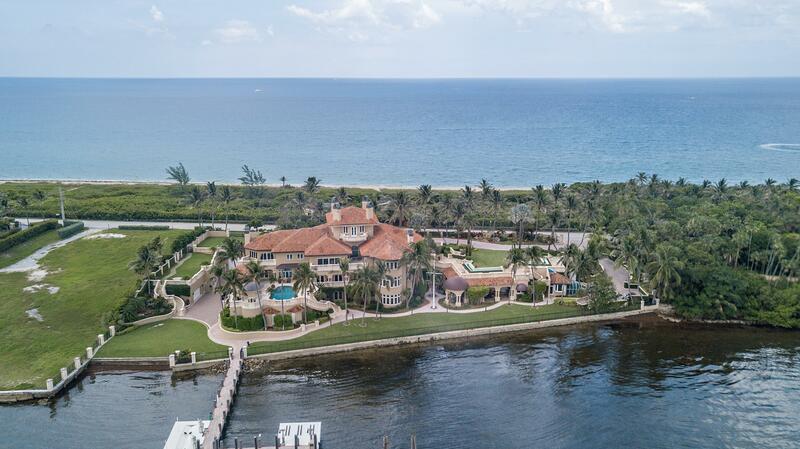 The sprawling residences of Long Lake Estates are reminiscent of the grandeur and charm of Palm Beach’s grace and sophistication, abound by the beauty and elegance of Old World hand craftsmanship and attention to detail while nestled in a quiet tropical lakeside oasis. 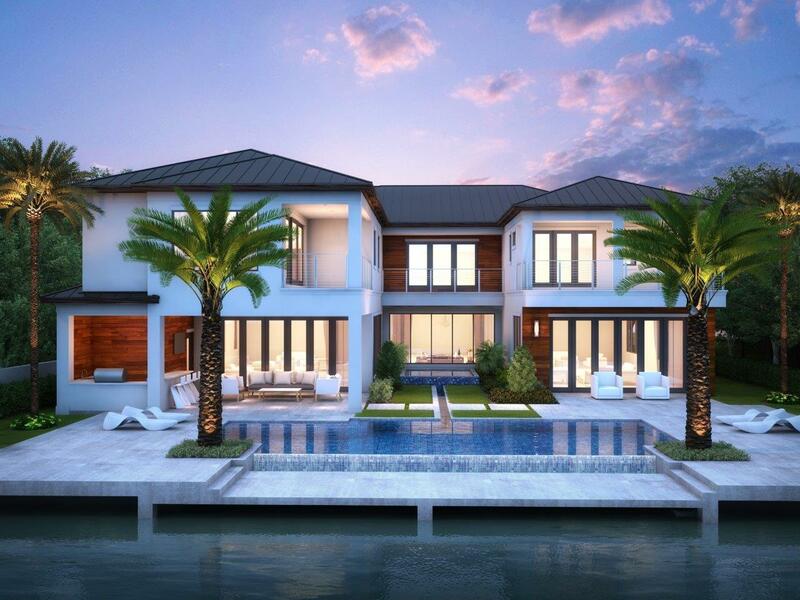 As its name implies, the centerpiece of Boca Raton’s prestigious Long Lake Estates are its serene, deep blue lakes, along the banks of which rise some of South Florida’s most spectacular custom built estate homes. Long Lake Estates homes for sale range in size from over 3,000 square feet to more than 10,000 square feet, with homes priced from the $1 millions to in excess of $5 million, and are sited on expansive lots of one acre or more in a lushly landscaped park-like setting. The prestigious, privately guard gated, grand scaled enclave of Long Lake Estates features estate homes in a verdant and tropical waterfront setting. 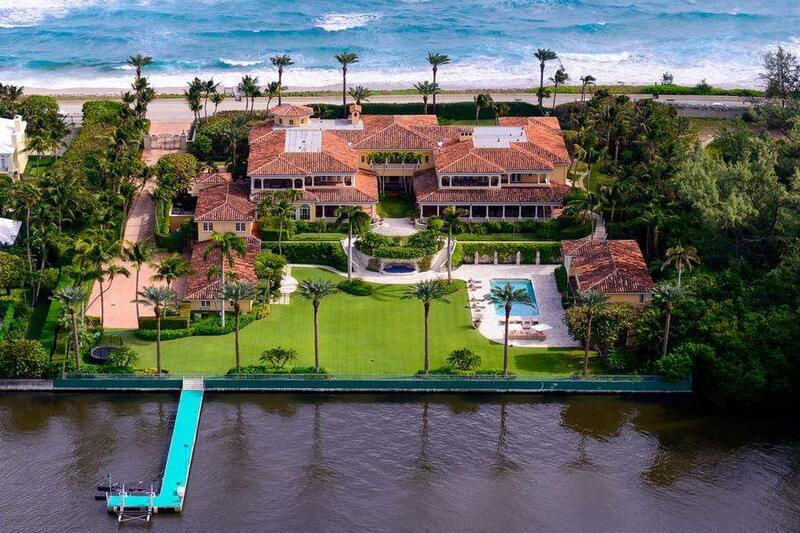 Long Lake Estates real estate is some of the most exclusive in Boca Raton and is comprised of approximately 120 one acre home sites, many of which feature panoramic lakefront locations each with their own individual charm and custom commissioned appointments. No two homes in the exclusive family-orientated community of Long Lake Estates are quite alike and each Long Lake Estates home for sale features its own list of luxury lifestyle amenities including: resort inspired swimming pools, expansive indoor and outdoor entertaining areas, professional grade media room / home theaters, chefs’ gourmet kitchens replete with top-of-the-line appliances, handsomely appointed pub & club rooms, state-of-the-art smart house technology, and some include their own private tennis courts. Long Lake Estates central location in Boca Raton provides residents with an abundance of shopping, dining, entertainment and recreational options. Palm Beach’s luxury brand boutiques of Worth Avenue, Ft. Lauderdale’s Las Olas yachting paradise and Miami’s world class nightlife and entertainment along South Beach are close at hand. Nearby cultural attractions include: the Morikami Museum and Japanese Gardens, the Boca Raton Museum of Art, Palm Beach’s Henry M. Flagler Museum and Norton Museum of Art, and the Kravis and Broward Center’s for the Performing Arts. If you find the sporting life to be more appealing, Long Lake Estates’ convenient locale to the International Polo Club of Palm Beach and the Delray Beach Tennis Center play host to numerous championship and celebrity tournaments throughout the year, while the Dolphins, Marlins, Heat and Panthers home stadiums are all within an hour’s drive. The newly opened Delray Market Place, Town Center Mall, Mizner Park and Royal Palm Place are all minutes away, while South Florida’s exquisite Gold Coast beaches and Palm Beach County’s numerous boating marinas are all within the vicinity. Long Lake Estates is conveniently located between Ft. Lauderdale and Palm Beach International Airports and only a short drive to the Boca Raton Private Executive Airport. 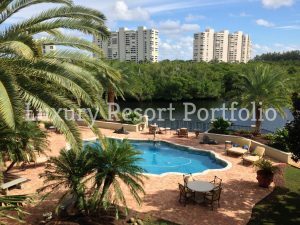 This entry was posted in Luxury Resort Portfolio Lifestyle Guide - The Art Of Living Well and tagged Boca Raton Luxury Real Estate, Delray Market Place, Long Lake Estates, Long Lake Estates Homes For Sale, Long Lake Estates Real Estate, Long Lake Estates Realtor, Luxury Resort Portfolio, Mizner Park on October 25, 2018 by Luxury Resort Portfolio. 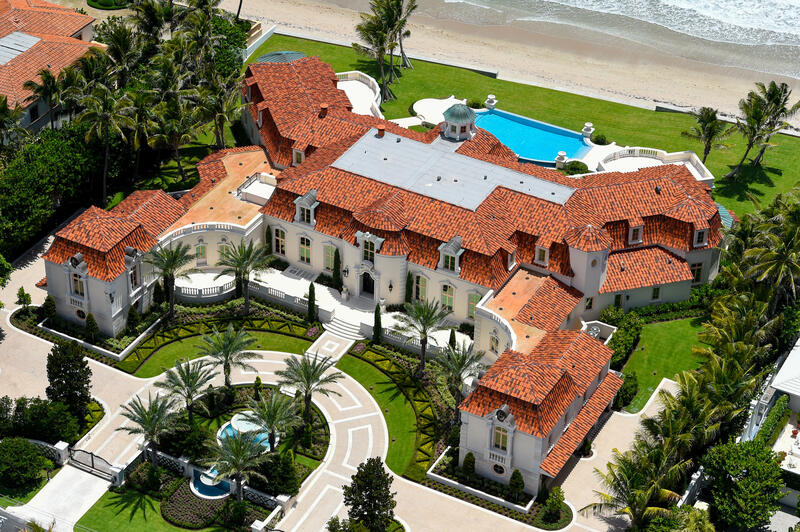 Specializing in Boca Raton Waterfront Luxury Real Estate and fine properties of distinction on South Florida’s Gold Coast from the Oceanfront and Intracoastal homes along Delray Beach, Gulf Stream and Manalapan to the beach side mansions on Palm Beach Island, Luxury Resort Portfolio is The Definitive Source For Luxury Real Estate In South Florida. Exemplary of the exceptional Palm Beach County real estate our firm represents, Luxury Resort Portfolio provides the highest level of customized service, matched and exceeded only by the highest level of performance and is often referred to as the dynamic force in South Florida’s high-end luxury real estate market. 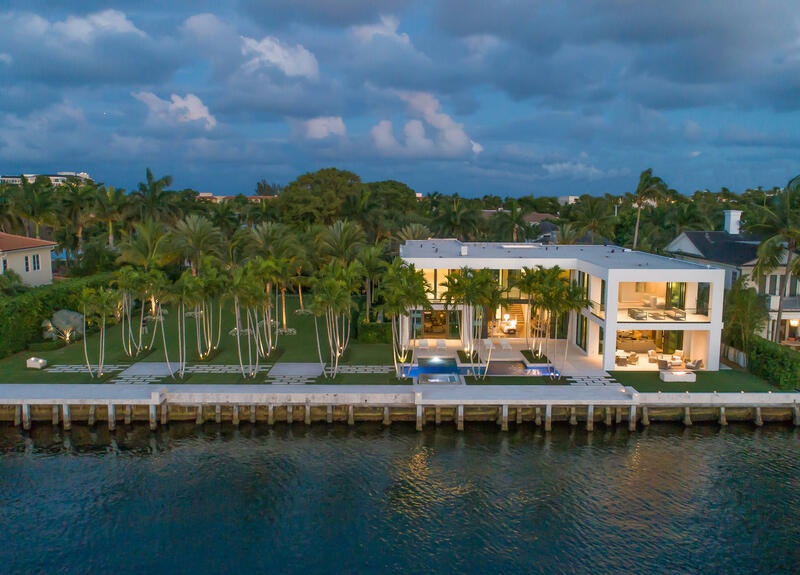 As your Boca Raton Waterfront Luxury Real Estate Marketing Specialists, Luxury Resort Portfolio will strive to meet and exceed your expectations in the sale of your exclusive South Florida listed homes for sale. 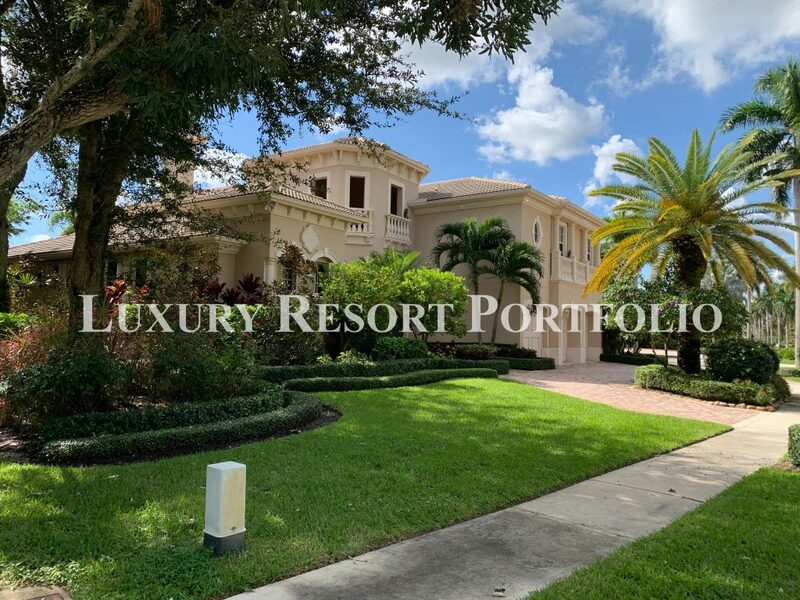 Through our distinctive Luxury Real Estate Internet Advertising and Social Media Marketing Campaigns, Luxury Resort Portfolio provide our Palm Beach County Listed Estates with the most extensive Local, National and International exposure. 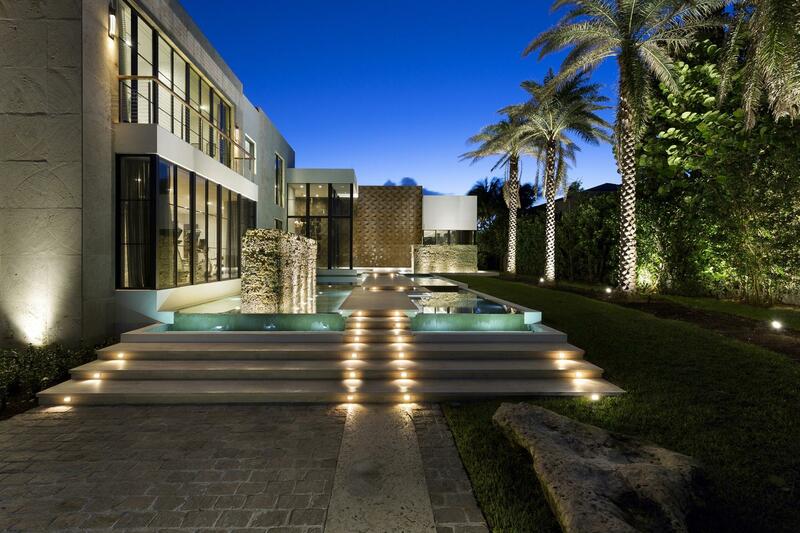 We are confident through our extensive marketing and negotiating techniques in the South Florida Luxury Real Estate Market, and the exposure through our widespread Internet Presence, that our Boca Raton Luxury Realtors can achieve your South Florida Luxury Waterfront Real Estate goals for each and every transaction. 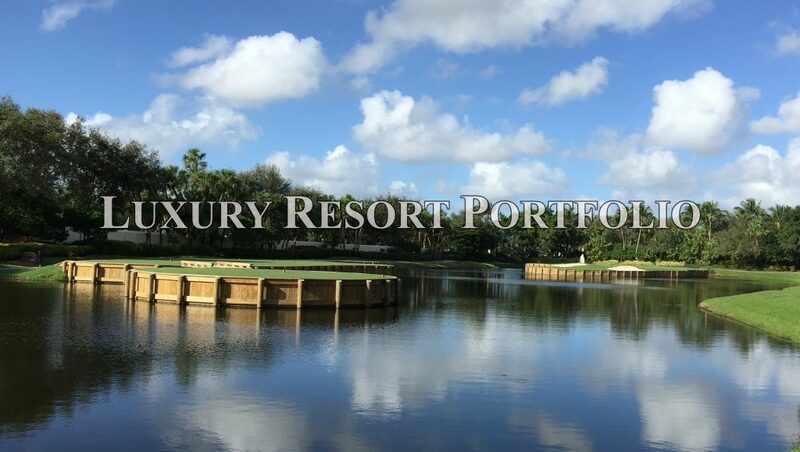 Contact Luxury Resort Portfolio now and see why we are the South Florida Luxury Real Estate Brokerage more high net worth buyers trust for the purchase of their most important acquisitions. 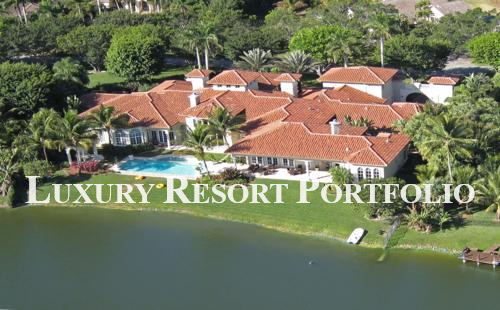 Luxury Resort Portfolio are transaction brokers representing both buyers and sellers of the finest residential property in South Florida for more than twenty-six years collectively. This entry was posted in Luxury Resort Portfolio Lifestyle Guide - The Art Of Living Well and tagged Boca Raton Luxury Real Estate Specialists, Delray Beach Luxury Real Estate, Gulf Stream Intracoastal Homes For Sale, Luxury Resort Portfolio, Manalapan Oceanfront Estates, Palm Beach County Realtors, South Florida Luxury Real Estate Agency, Waterfront Luxury Real Estate Brokerage on January 24, 2018 by Luxury Resort Portfolio.